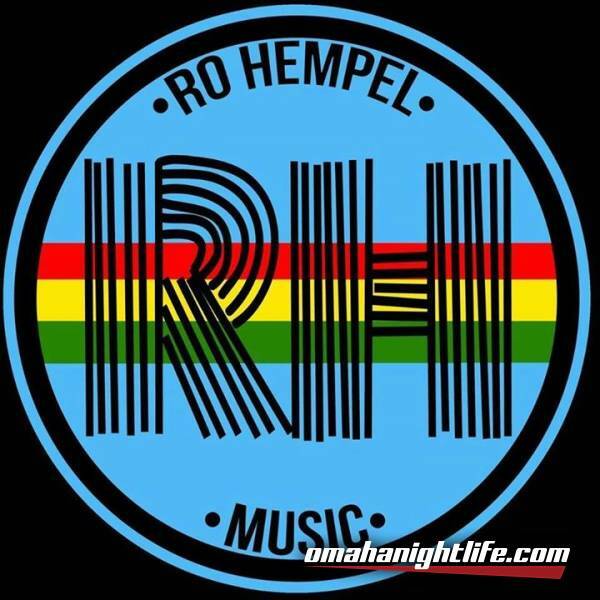 RO Hempel BAND at Harney Street Tavern on Cinco De Mayo! 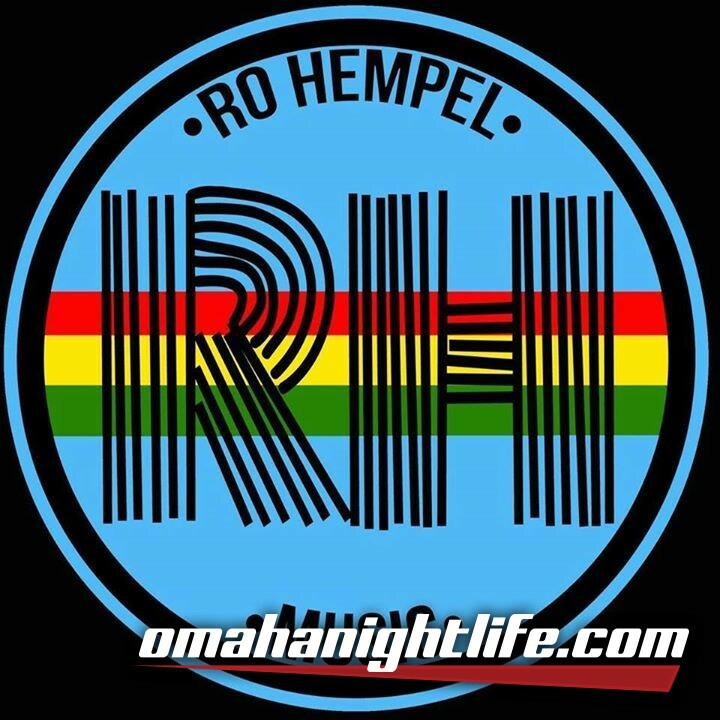 It's CINDO DE MAYO so Reggae Music duh! 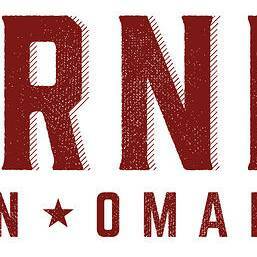 Eat tacos & burritos then come get your dance on at Harney Street Tavern with Ro Hempel Band. Hint: HST has bomb margaritas and ice cold Coronas!